Just as Seahawks’ Chris Matthews signed off of the practice team and soared onto the NFL limelight by recovering THE onside kick and catching those incredible long throws by Russ, the girls were deep in one of the most intense basketball month (plus exams) of the winter! 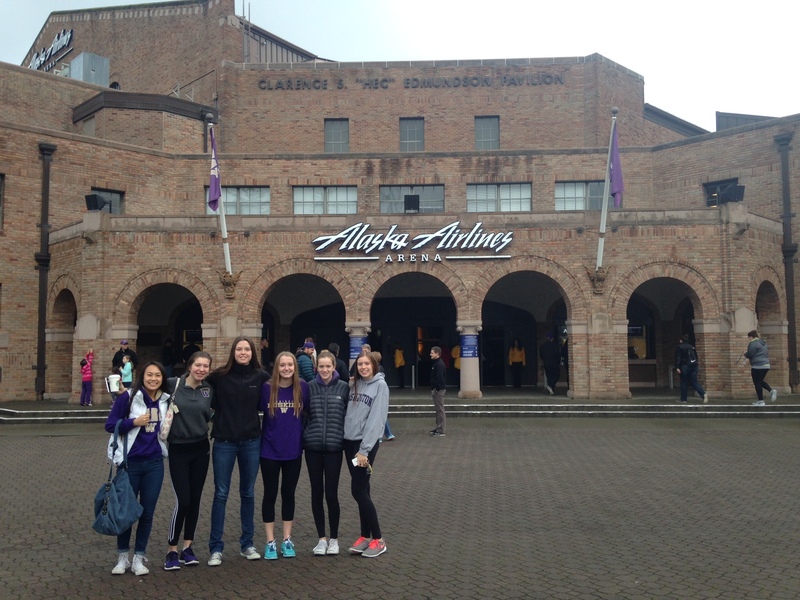 Earlier this month, we cancelled a training to go watch UW Huskies’ record-breaking season as the Dawgs, behind a “quiet” 30-point performance by left-handed Kelsey Plum (the sixth time this season), down Pac-12 opponent the Cal Bears, 79-77. Coach Amy, a former grad assistant on the UW bench, told us Kelsey Plum’s incredible loyalty during her recruitment and Katie Collier‘s battle with leukemia and her inspirational journey that led to the UW. Despite losing to Edmonds-Woodway, Lily Gustafson was able to shore up another impressive 23-point performance in that match-up, to go along with a 21-point night against Meadowdale earlier this month. Down in Metro, Lily DiPietro powered through the first sprained ankle of her career to chip in 10 crucial points in Blanchet’s heart-warming win over Cleveland, who had beaten them for the state title only a season ago. It was also Blanchet’s first victory against Cleveland since the 2008! 206HS/NWAC Recruiting named freshman Ella DiPietro to its “Stars of the Night” with a “great future ahead of her”! 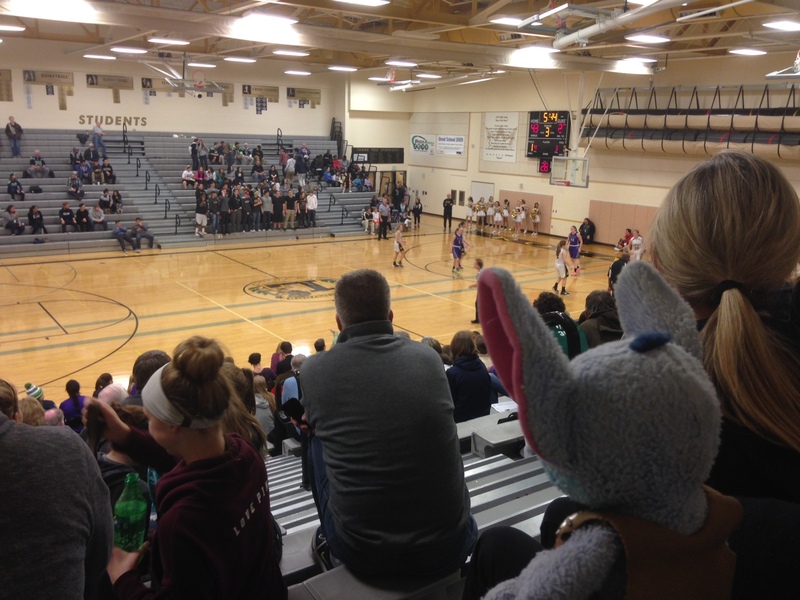 And in Class 1A, Coach Yvette watched from the stands as point guard Sarah Goh DOMINATES the court, scoring a game-high 25 points to lead her team to a Seattle Academy’s exciting 47-40 win over Overlake.